Pattern fills for shapes are two-color designs comprising lines, dots, dashes and checks. 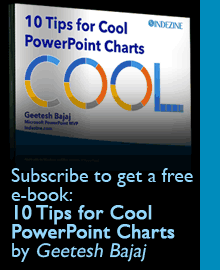 PowerPoint includes 48 patterns such patterns with names like Plaid, Weaves, Shingle and Zig Zag. Pattern fills for shapes are not included within the Shape fill drop-down gallery in PowerPoint 2016. But you can find this option buried within the Format Shape Task Pane. 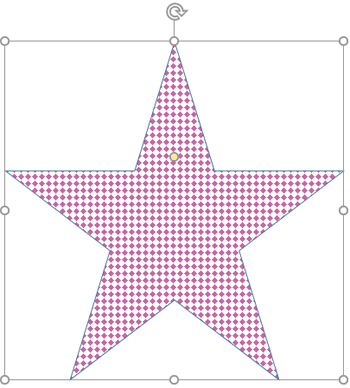 In this tutorial, we’ll show you how you can access Pattern fill options. Learn to use Pattern fills for selected shapes in PowerPoint 2016.